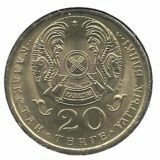 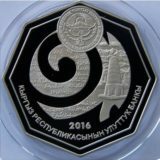 Obverse: face value“500 TENGE” in the center, under the face value metal, fineness and weight of the coin “Ag 925 24 g”, year of coinage “2017”, trade mark of Kazakhstan mint. 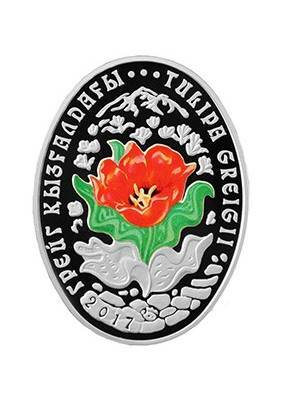 The name of issuing bank in Kazakh on the upper sector on the circumference. 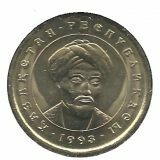 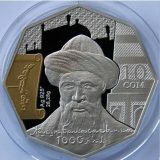 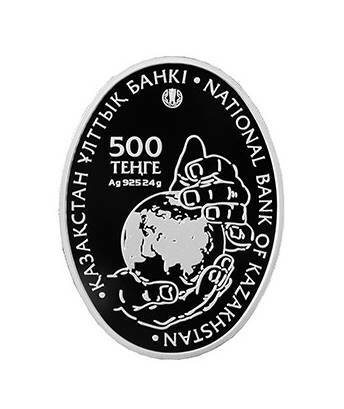 Official mintage is 3000 pcs but actually Kazakhstan Mint issued only 1000 pcs (you can find this information on Russian version of National Bank of Kazakhstan website).